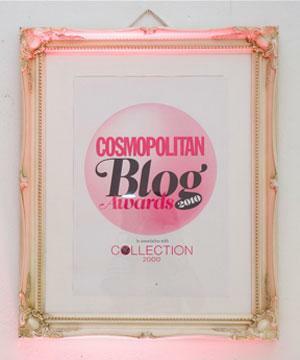 A quick post on the blog today to let you all know about a free event in Manchester this month. I know a lot of my readers are vintage fans, so when I heard about this Preloved Vintage Fair I thought it was in need of sharing! 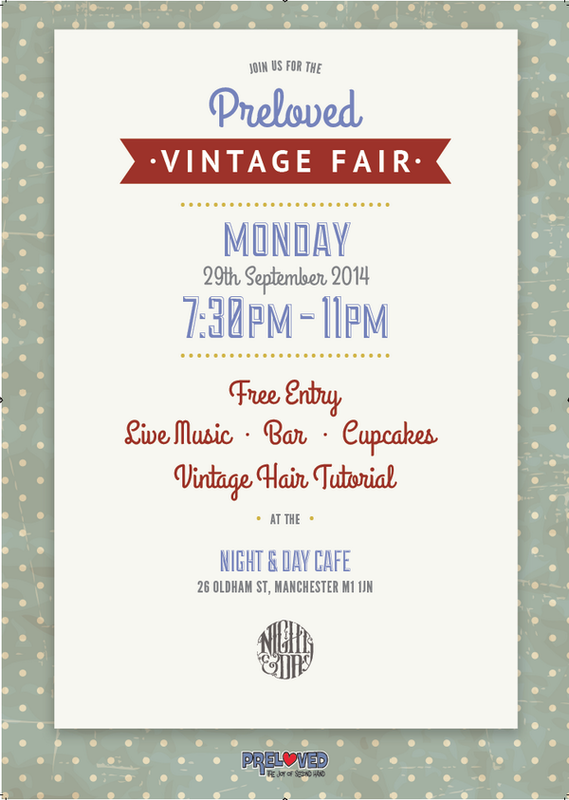 Based in Manchester’s trendy vintage home – The Northern Quarter – Preloved.co.uk are hosting a fair named to celebrate all things vintage at Night & Day cafe. There will be beautiful bargains on display ranging from classic and intricate jewellery and retro designer clothing, to must have jazz music on vinyls! You can enjoy an evening of live music entertainment entertainment and rummage through those rails of vintage treasures with the rest of the vintage lovers and fashion bloggers. A great chance to mingle with Manchester’s most thrifty shoppers! If this sounds like your thing, come along on Monday 29th Setember, at Night & Day Cafe bar situated at 26 Oldham Street. The poster above shows more details.